There are some distortions when the printing head prints on the surface of the printing material, but sometimes the original needs to be deformed, such as printing on the combined triangular surface, printing on the convex surface or printing at the edge, all require the original to be deformed. . There are some tricks about manuscript deformation that can help the printer decide how to make the deformation and where to make the deformation, thus saving time. â€¢ Use an image with a deformed original to print on the object. The letter pattern on the print head is printed on the paper, the printed deformed pattern is input into a computer by a scanner, an image-deformed original is created on the computer, and the printing plate is used for printing. The raised letters are printed using the image-distorted original. When exposure printing is performed, the original is rotated on a steel plate (plastic plate), and its size should not exceed the area of â€‹â€‹the steel plate (plastic plate) or the maximum area printed by the printer. The length and width of the original image in the open printing system should be controlled within 80% of the maximum length and width of the machine printable. If it exceeds this value, it will cause uneven ink coating, or the image is too close to the steel plate (plastic plate ) Edges, which cause the print heads to carry a lot of ink that should not be picked up. In a closed printing system, the image size should not exceed 90% of the ink tank diameter. Also consider the working direction of the machine's ink plate when setting the original. If there is a straight line in the original, when the original is rotated, these straight lines should be perpendicular to the working direction of the ink pan, or have a small angle with the vertical direction. Correspondence between the eroded image in the printing plate and the way the inked plate works. The best way is to check the positioning of the original image twice before you print the plate. Place laser prints or manuscripts together on a table to form a whole view, in accordance with the length of the working of the inked plate (in the multicolor printing press aligns the center axis of each plate), to see if all images are in one Straight line. 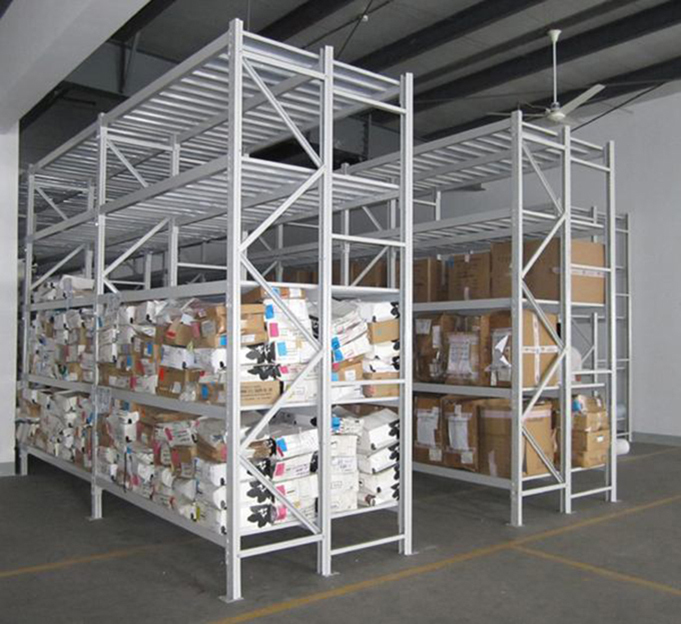 Heavy Warehouse Shelves is the most widely used pallet type storage system with high load-bearing capacity and convenient access. These Storage Shelves are all metal racks. 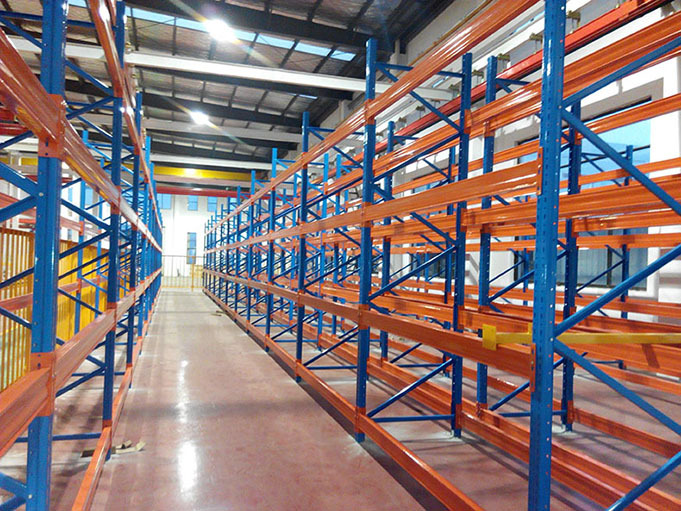 Warehouse storage racking makes loading and unloading easier and faster. 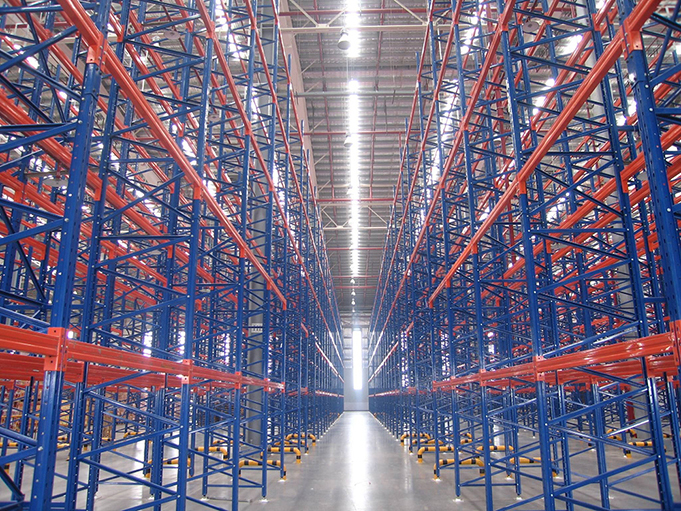 Storage shelves can be adapted to all types of goods, and the height of beams can be adjusted according to the cargo size requirements. 3. Meet the governance needs of logistics supply chain with low cost, low loss and high efficiency.